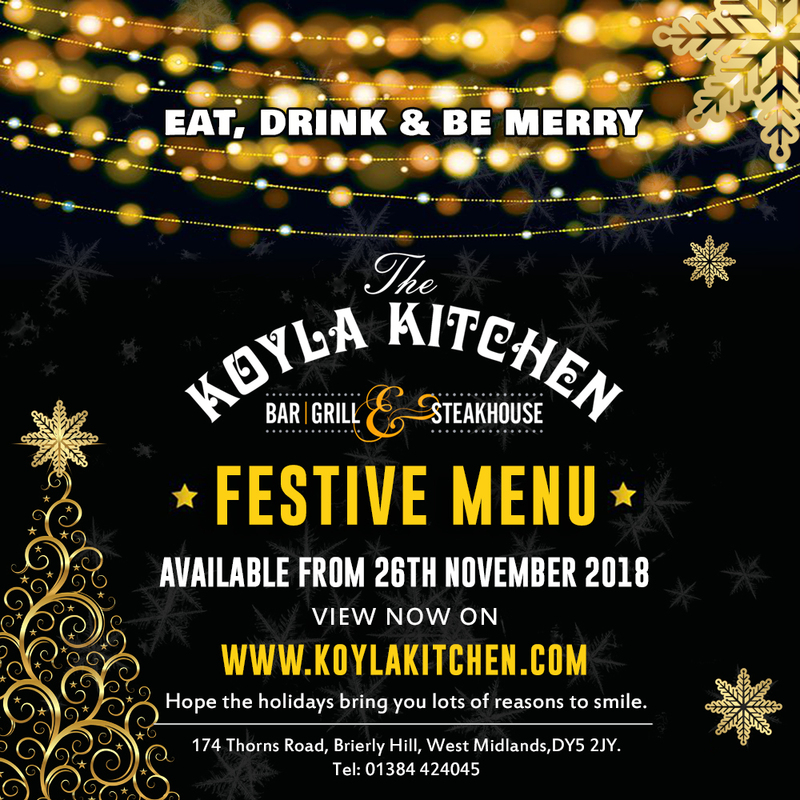 The Koyla Festive menu available from the 26th November 2018. 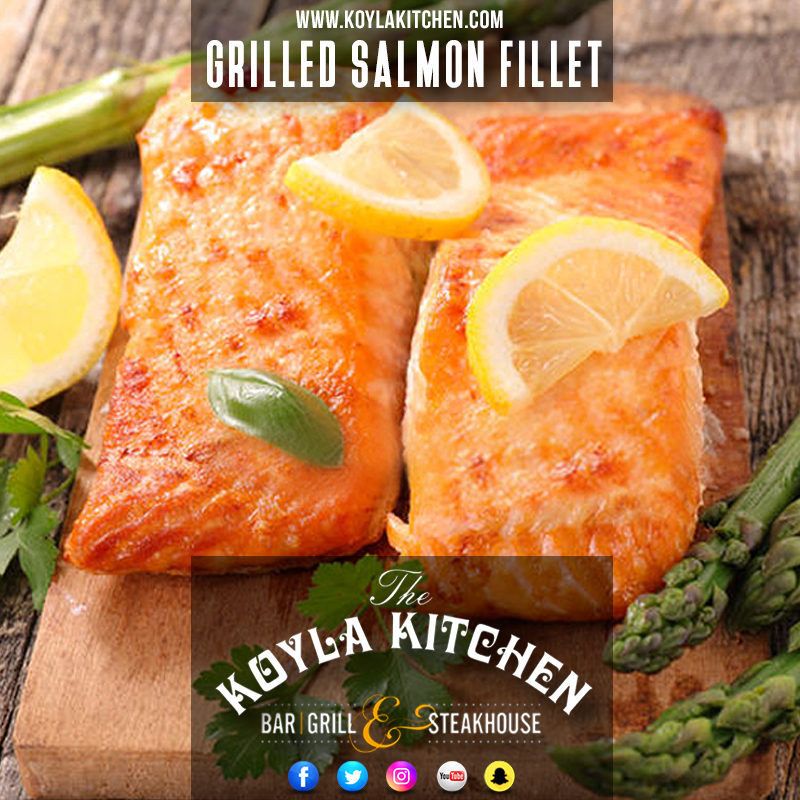 View online now! 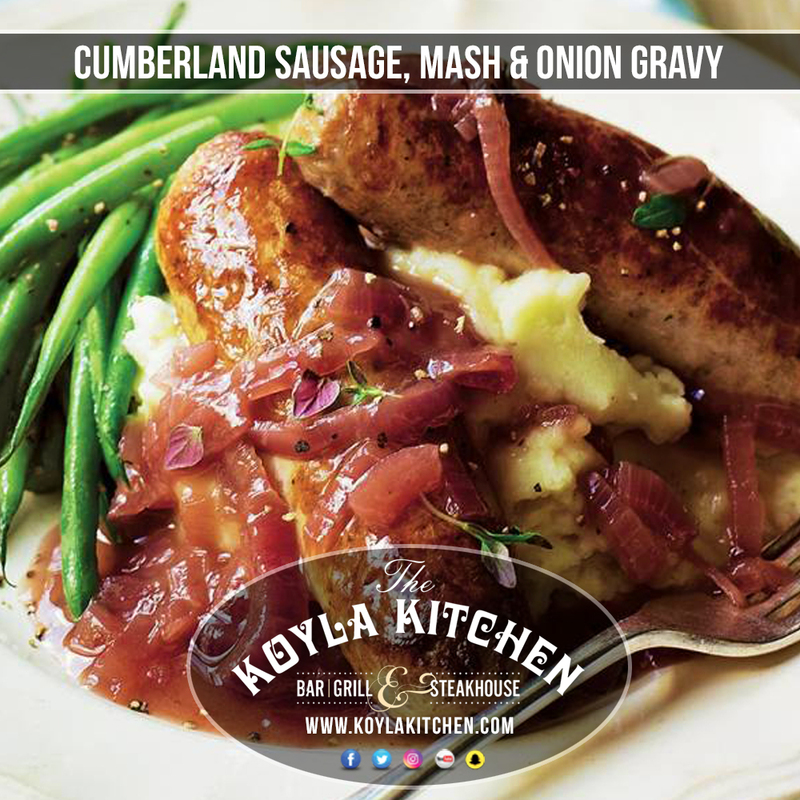 Bangers & Mash – Comfort food at Koyla Kitchen. 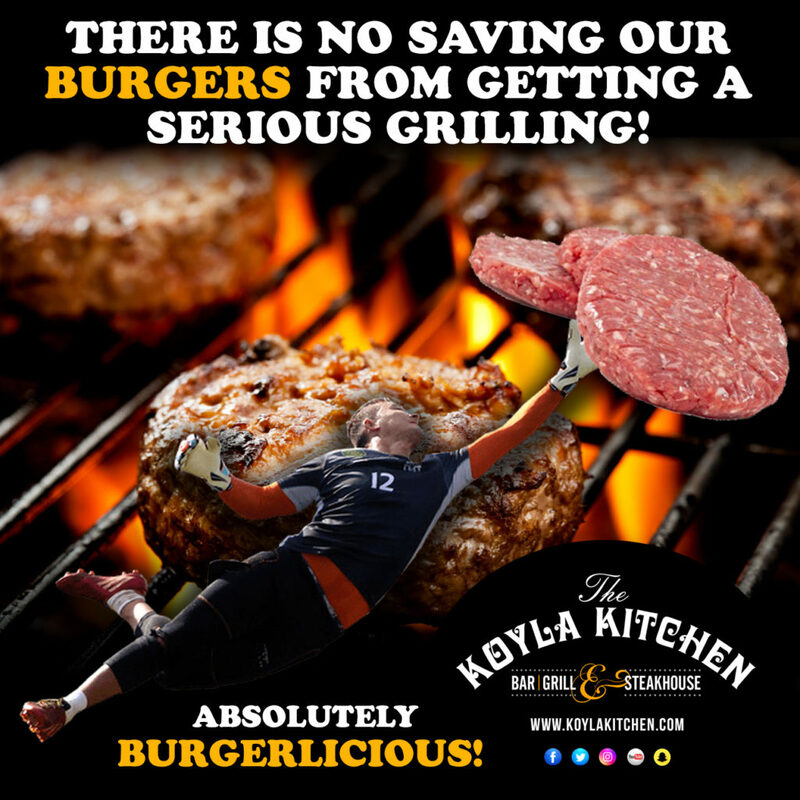 Mmmmmm! 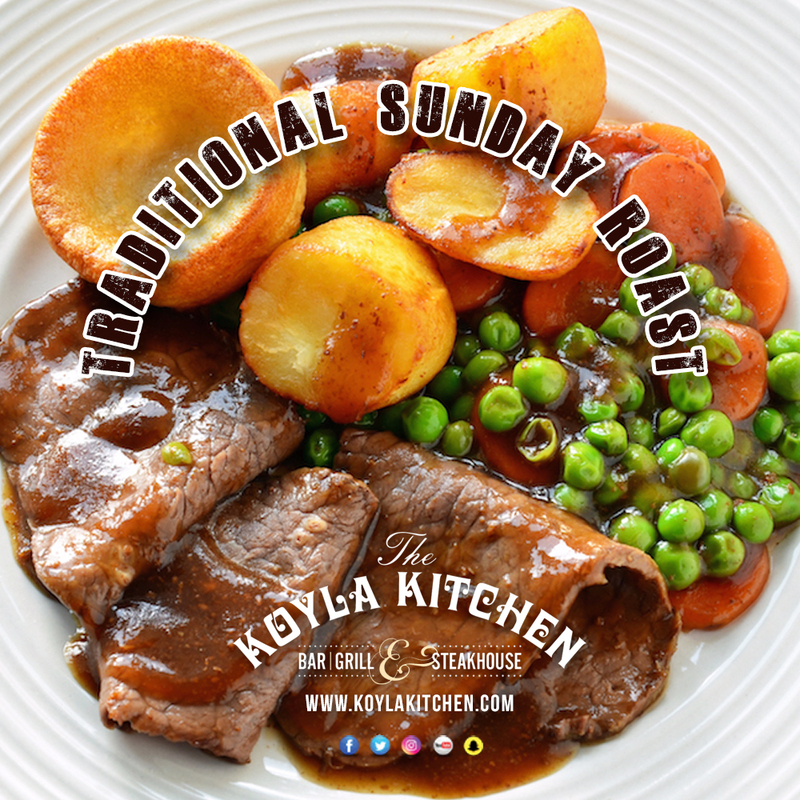 Easy like a Sunday Roast! 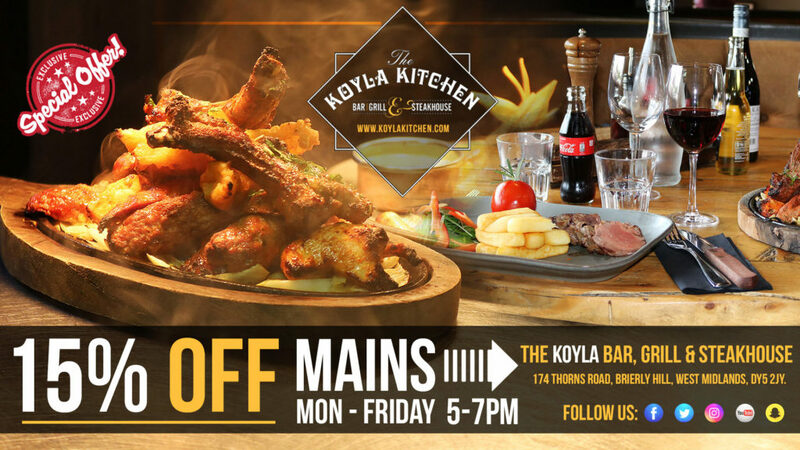 The Kids Summer Special Offer at Koyla Kitchen!